Hey everyone! It's time for yet another giveaway here at Jessabella Reads. Now hop along for more great Young Adult Faeries & Fantasy book giveaways!!! Thank you for this amazing giveaway! 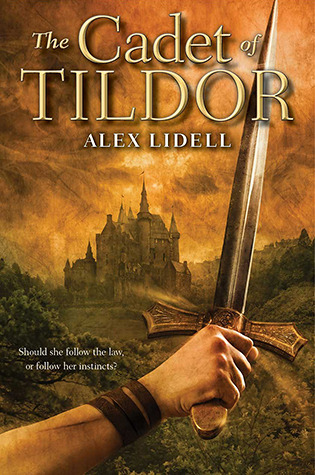 I have been wanting to read The Cadet of Tildor... it sounds amazing! Thank you for the chance to win! This is the first I'm reading about this book and I'm really interested in reading it, sounds like a great read. Thanks for the chance!